From your iPhone and iPad. 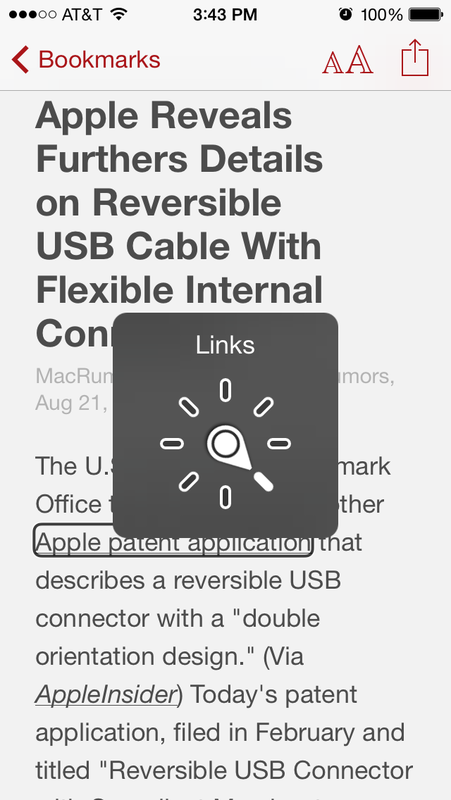 Bookmark anything that looks interesting, then revisit it when you have time – on your iPhone or Mac. 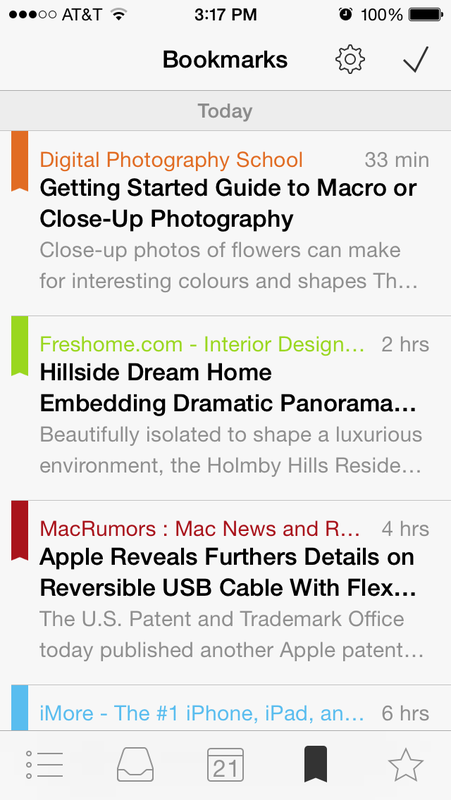 Swipe on articles to mark them as read. 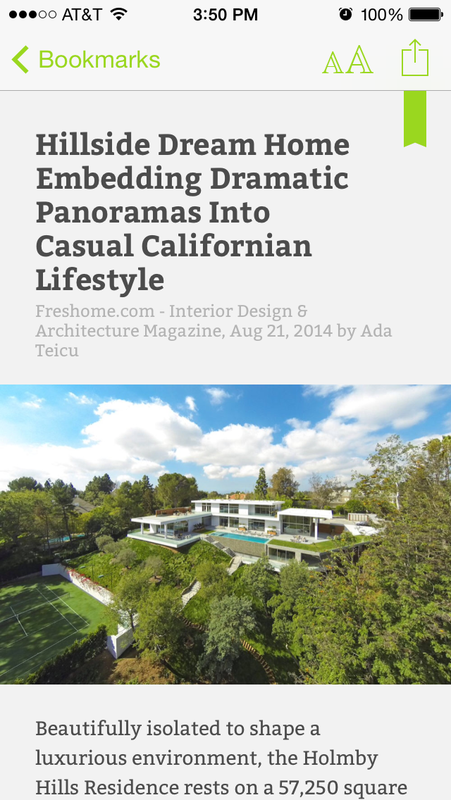 Swipe in the article list to bookmark and share. 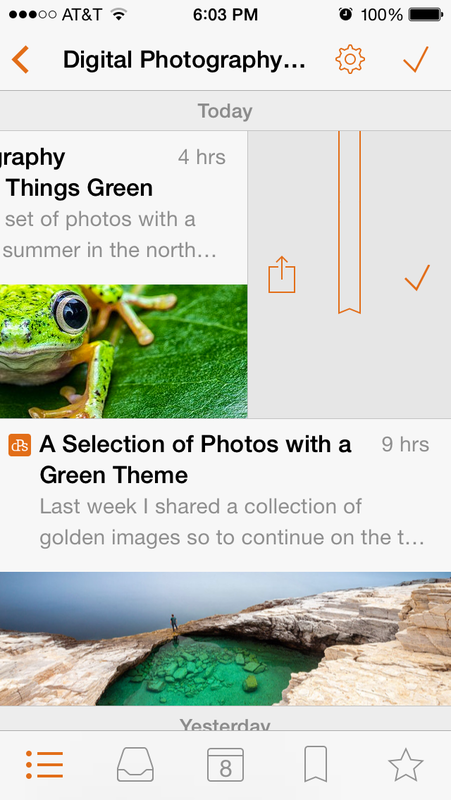 Swipe through articles as you read them. Reading is for everyone. 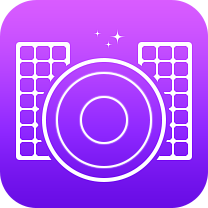 NetNewsWire iOS is optimized to work with Apple's VoiceOver assistive technology. NetNewsWire focuses on content in a way browsers can't. Read articles without distractions. Choose the type settings you're comfortable with.